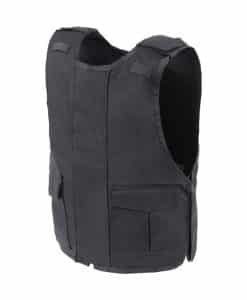 The NIJ IIIA Pro-Tac bullet resistant vest is our best seller. 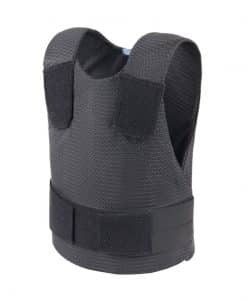 The advanced contour design gives this form fitting vest extra comfort while assuring the most discrete outline and concealment. 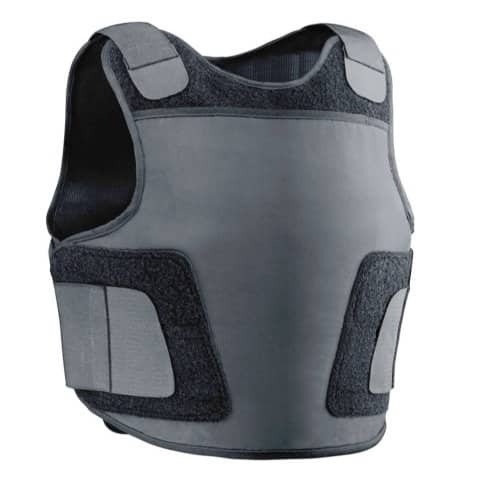 The breathable netted interior is perfect for extended wear and provides the necessary air circulation for maximized comfort. 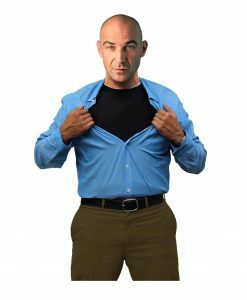 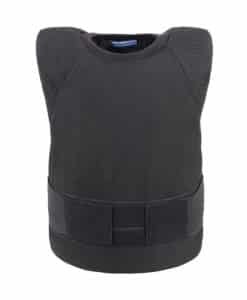 It is designed to be worn covertly but many customers also wear it over the clothing/uniform. 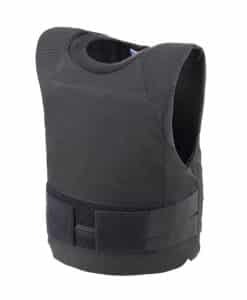 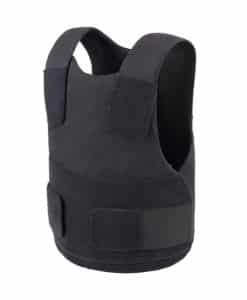 The vest is extremely lightweight at 3.5 lbs, is ultra-thin at 6.5mm, and also provides side protection. 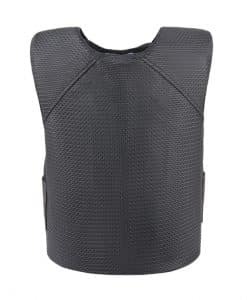 The Pro-Tac bullet resistant resistant is our best seller and one of our most versatile vests. 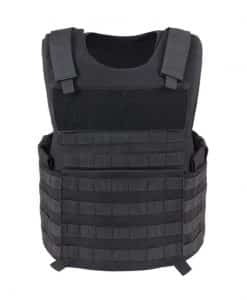 WARNING. 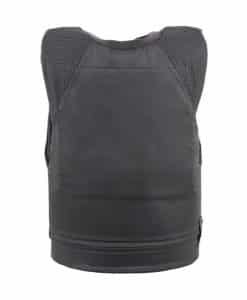 Do NOT be fooled into buying a competitors vest simply because their vest costs more! 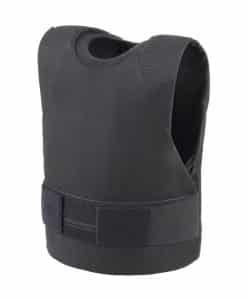 Constructed of a highly durable woven nylon, this outer shell features a DWR (Durable Water Repellent) finish. 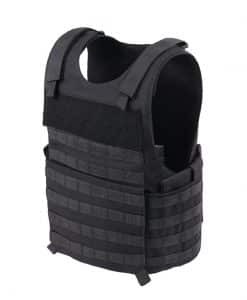 The vest lining incorporates a mesh-faced fabric with a smooth back and lofty thickness that guarantees this vest is adaptable for use in any weather conditions, by maximizing airflow and comfort in all temperatures. Each vest is equipped with easy to open and close zippered inner pockets, making it uncomplicated for addition or removal of the ballistic panels by the wearer. 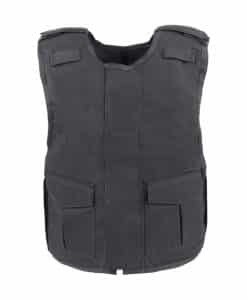 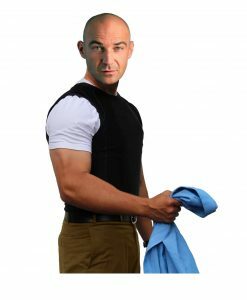 The design of this vest guarantees the wearer comfort and ease of use, while its construction style still leaves a pliable, lightweight, yet hard-wearing garment. 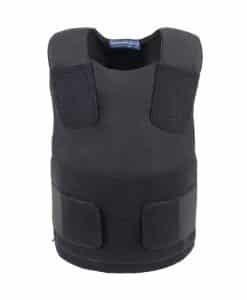 Perfect for Executive or VIP protection as well as uniformed security. 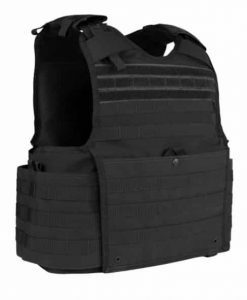 The Pro-Tac vest incorporates the latest DuPont Kevlar XP technology in the construction of their bullet resistant panels allowing us to supply you with one of the lightest, thinnest and most flexible ballistic package on the market!